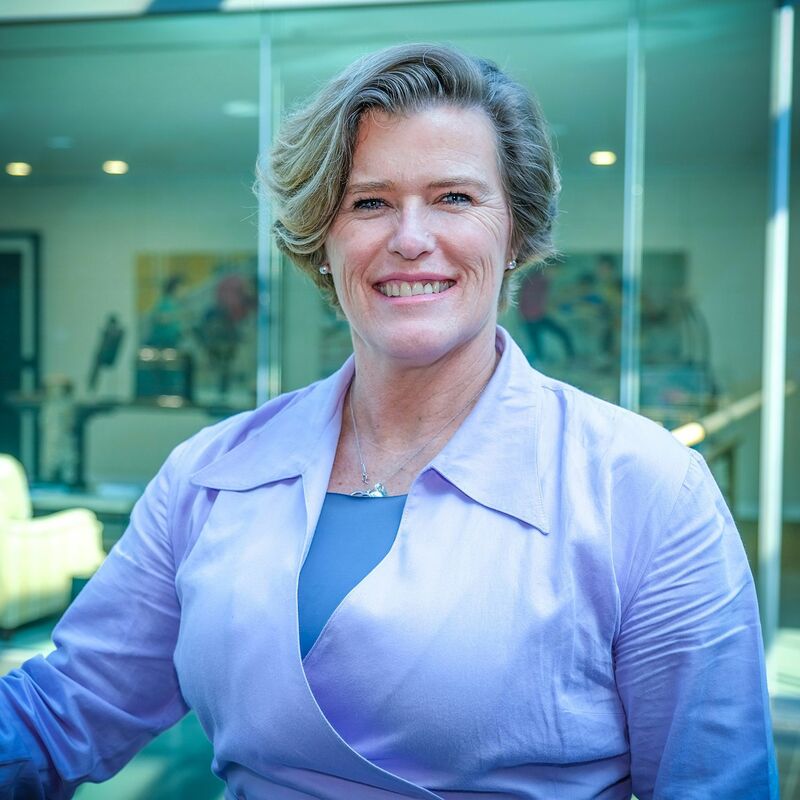 Claire Odgers is Regional Head of Property for Europe and Americas at Standard Chartered Bank and has worked in the financial services sector for ten years. KX spoke to her after London’s Knowledge Exchange summer event to hear about designing for millennials, data-driven workplaces and why landlords will be kept on their toes. Which workplace trends are shaping the way you provide spaces for people? We are responding to a workforce with very different ideas about work and life. For the younger generations, coming to work should be fun, adventurous and interwoven into their lives. Everything is connected; they expect friends, social media and conversations to be accessible. There is blurred line between work and play. It’s the 25 to 35-year-olds who are dictating this experience; the 40- and 50-plus workforce have a very different understanding – showing up, working and going home. We’re focussed on what’s important to the younger age group, because the property strategy is long term. It’s not that we’ll disregard what’s important to the older generations, but we do want to keep up with the trends. As a bank, I have a sense we are ahead of the curve, with the scope to work from anywhere and an office with activity-based working. You can choose where you work in the premises and whether you even come in. How do you manage potential tension between age groups in an industry that is quite traditional? This is where we can bring in co-working; in Frankfurt, London and Paris, for example. These spaces are attractive to groups of people – data designers and software planners – who can stay connected to the bank because they are in walking distance, but still dress down, relax and write on glass walls. They are not environments for traders, corporate bankers or wealth managers, but they answer the call of talent that is very hard to retain. Co-working keeps the property environment relevant for them. Some of these spaces have created our highest scores on workplace performance. In Hong Kong, WeWork has delivered a floor for Standard Chartered, in what’s called an eXellerator space in our headquarters. The digital banking team sits on half the floor, and the rest of the floor is a community space for the bank. How is data helping you to design better spaces? A world class design for flexible working is irrelevant if employees are saying it doesn’t allow them to work productively. Using Leesman data, we look at their workplace activities and see what’s important to a group and how well we are supporting them. Because activity impacts productivity. We can cut that data by age, business unit, and other measures. We are on that journey now to understand what we are lacking, but there is a commitment from the bank to move the dial on how productive people feel, and how proud they are of the workplace. What does the future hold for the sector? Is it all one way towards co-working spaces? 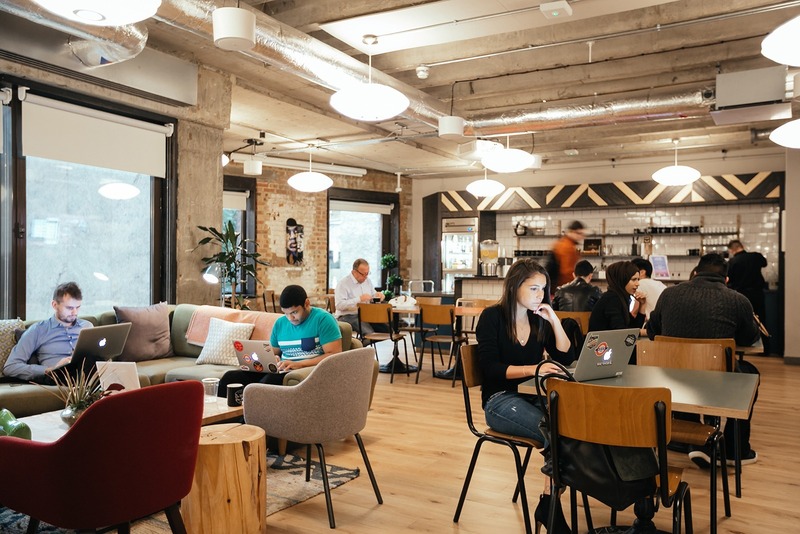 Co-working is a disruption for leasing agents and ways of working, but there is space for both. In Frankfurt, for example, we initially thought we would go completely into a flexible space. But if you are going into something long term, financially the business case falls over for co-working. Your property costs you less over time in a formal environment; there is a balance. Co-working gives us flexibility on leasing and the ability to scale space up and down. But the design, and the way landlords treat and support us, will have to change. Destinations of work won’t go away but they will look very different. If we look back five years, we thought we would be working from home or coffee shops. We’ll be more mobile, with lots of virtual engagement, but there will still be a corporate identity. It will be more of a place to ‘live, work, play’; we will keep evolving that principle, with 24/7 connectivity. At the moment, there is also a hard line on social media and ‘bring your own device’ in banking. The financial services sector is behind and that’s due to the highly regulated environment. You can’t access Facebook, there are a lot of websites you can’t Google – we’ll have to find a way to break that barrier.